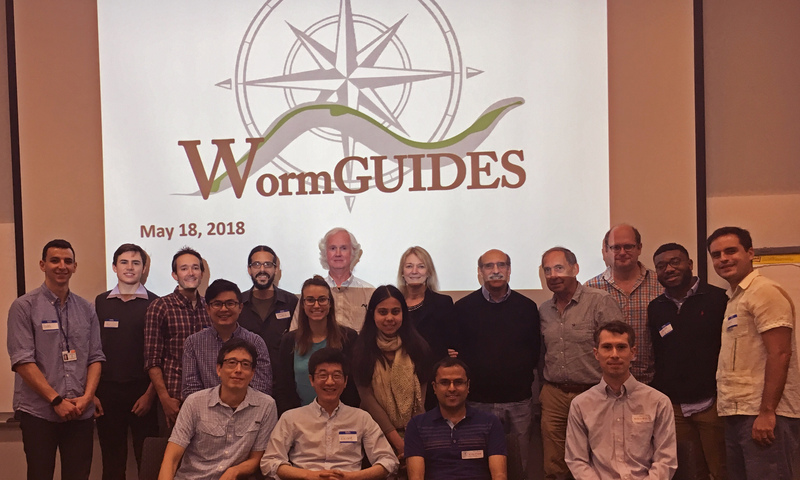 The WormGUIDES advisory board met on May 18th 2018 at Sloan Kettering Cancer Center along with PIs graduate students and postdocs to discuss the new WormGUIDES atlas release and other updates. Thanks to all the board members for their valuable feedback. 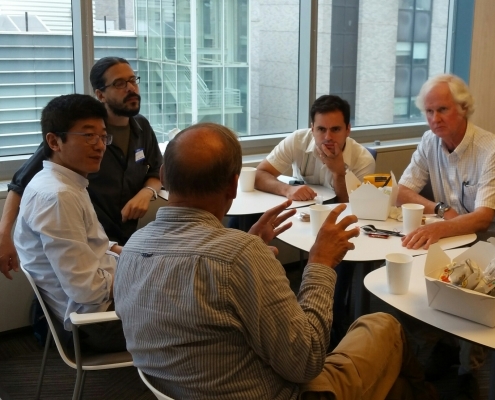 Post meeting discussion over lunch.